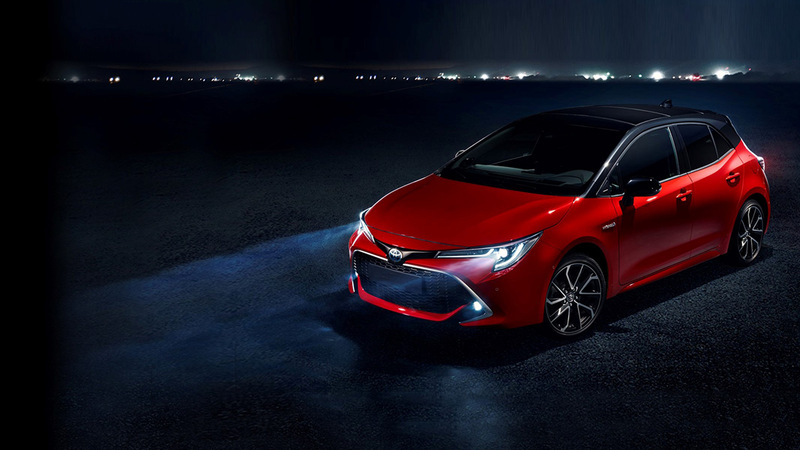 2019 will see the launch of four new dynamic, game changing Toyota self-charging hybrid models including new generation versions of RAV4, Corolla Hatchback, Corolla Saloon, and the return of the world’s best-selling saloon car, the Camry Hybrid, after a 14-year absence. Prices and grade level information for RAV4, Camry & Corolla Hatchback will be available from Toyota dealers nationwide from October 18th 2018 (Corolla Saloon from 17th November), where deposits will be taken to guarantee early delivery in 191. However given supply restrictions in Q1 ’19, Toyota is encouraging customers not to delay and talk to their local Toyota dealer after the 18th October to avoid disappointment. In line with Toyota’s decision to cease production of diesel cars this year, Toyota’s exclusive range of hybrid and petrol models will be based on the new Toyota design architecture TNGA. The new models will carry a more modern and highly stylised aesthetic, currently reflected in the design of the phenomenally popular C-HR. TNGA places enthusiast-oriented 'fun to drive' characteristics and alluring styling on an equal footing with superlative build quality, even better fuel economy and environmental benefits, all of which makes the innovative 4th generation Hybrid models a game changer. 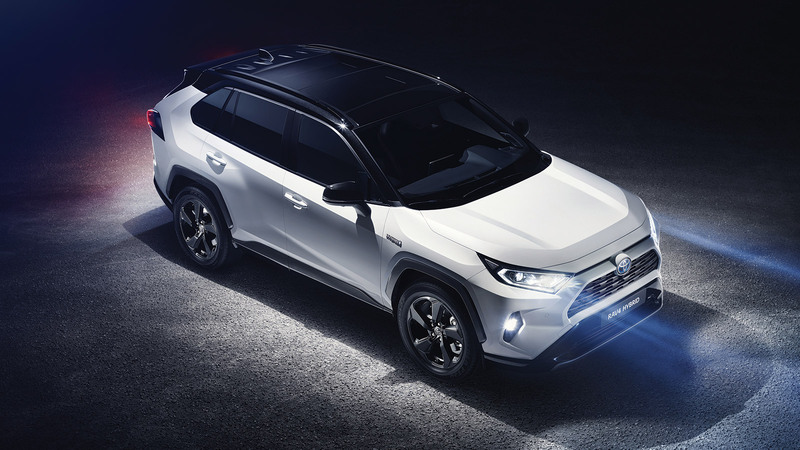 With deposits taken from the 18th of October until first arrivals into Toyota dealers from the first week in January 2019, the 4th generation 2.5 litre hybrid RAV4 is 10mm wider and 30mm longer wheelbase than its predecessor and offers a more spacious and comfortable cabin combined with an increased luggage space. Its stunning rugged exterior styling with option bi-tone colour scheme complements its modern luxurious interior complete with an updated infotainment system in the guise of an updated version of Toyota Touch 2 with 3D sat-nav mapping, voice recognition and phone connectivity. Marking the third generation of the incredible popular C segment car, the all new Corolla Hatchback boasts a visually distinctive and individual look with a lower stance and more appealing proportions. With a sleeker design than the previous model, the 2019 Corolla Hatchback has a 40mm longer wheelbase, while its height has been reduced by 25mm. The Touring Sport will be considerably longer wheelbase than the outgoing model by 100mm, make it an attractive family car. With deposits taken from the 18th of October until first arrivals the third week in January 2019, the Corolla Hatchback is available in both a new 1.8 litre hybrid and a new 2.0 litre hybrid option. The 4th generation 1.8 litre powertrain system fulfils all the requirements that customers have come to expect from a Toyota full hybrid powertrain – low cost of ownership, self-charging, outstanding fuel economy and low CO2 emissions, as well as up to 50% all-electric driving on the everyday commute. It also shows improved ride comfort, stability, handling and driving enjoyment inherent in the newly adopted TNGA platform. The 2.0 litre hybrid with 180hp offers drivers an 'energised drive', with more power and steering wheel mounted paddles, for a more dynamic driving experience. 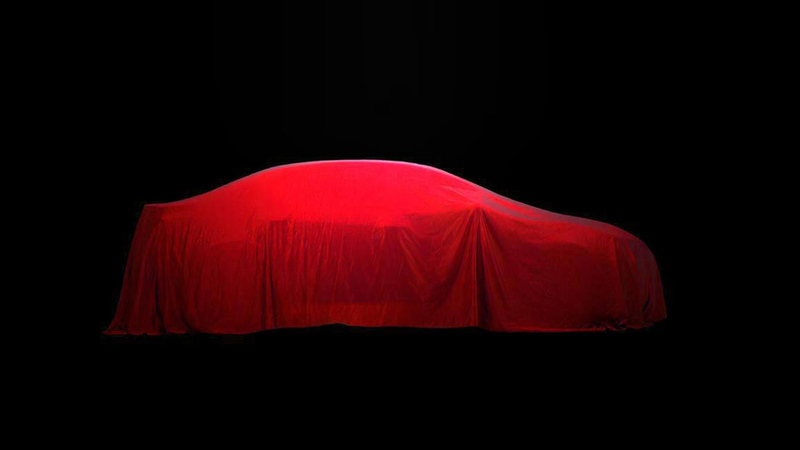 The much anticipated announcement of the all new Corolla Saloon has finally arrived. 2019 will see the arrival of the world’s first Corolla Saloon Hybrid which will hit Irish shores in early 2019. The first-ever Corolla Saloon Hybrid will be charged with a 1.8 hybrid powertrain and will carry a more modern and stylised aesthetic and will reflect the ‘fun-to-drive’ philosophy that’s integral to the TNGA system and the new game-changing hybrid generation. 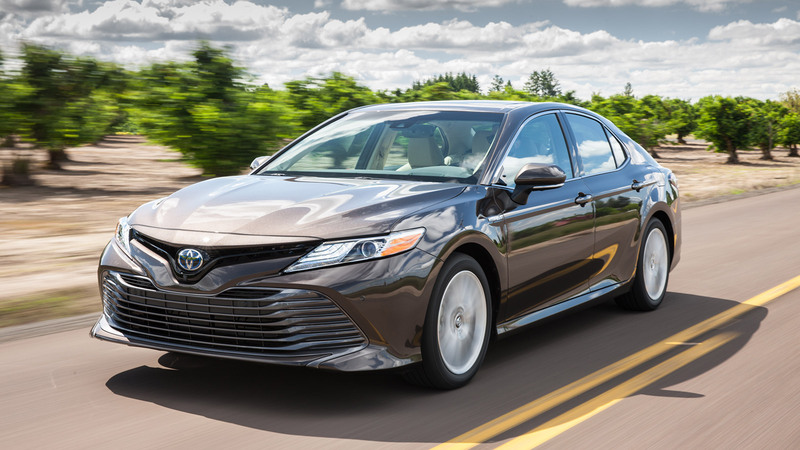 Despite the Camry Hybrid not arriving in Ireland until the first week of April 2019, pricing will be released on the 18th of October. With over 550 Irish drivers already expressing an interest in the Camry Hybrid, the challenge will be to match demand with the planned 300 to 400 supply in 2019. The new 8th generation Camry comes with a newly developed 2.5 litre hybrid engine, a power output of 218hp, best in class fuel economy and an expected best in class CO2 output, all of which is sure to make it a very popular choice for business executives. Those interested in becoming one of the first to test drive the 4th generation hybrids, can visit Toyota.ie to register their interest, where more information on each model is now available. They’ll be kept up to date with exclusive news until first arrivals in January 2019. Given supply restrictions in January ‘19, those interested in securing early delivery are encouraged to register their interest now on Toyota.ie or directly with their Toyota dealer. Priority will be given to existing customers and early hand raisers who place an order. “2019 represents a new era for Toyota in Ireland with the launch of this new set of Hybrid heroes -- the new RAV4, Corolla Hatchback and the much-anticipated return of the Camry in a 2.5 hybrid engine. With a significantly more attractive, dynamic and modern design aesthetic, we believe the new models will quickly catch the eye of drivers who previously might not have considered a Toyota, while our legion of devoted Toyota customers will be eager to get on board with our all-new range."